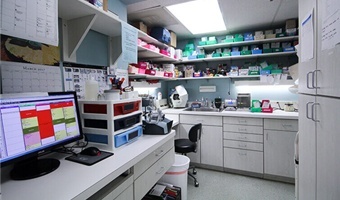 If you’re looking for a new dental office in Annapolis, you likely already know that there are a lot of great dentists to choose from. At Chambers Family Dentistry, we have a team of three skilled dentists who make it possible for us to keep patients of all ages smiling year after year. With our dedicated team, you know you’ll always feel relaxed, welcome, and right at home. Keep reading the information below to learn more about our state-of-the-art Annapolis dental office and our team of caring professionals. If you’re ready to learn more, call our Annapolis team. We’ll be happy to answer your questions and schedule an appointment for you to visit our dental office. At most dental offices, you will likely feel like just one of many, and you may never get to know your dentist or any members of the team. At Chambers Family Dentistry, we do things a little differently. For nearly two decades, dental patients in Annapolis have trusted us to care for their families’ smiles because we go the extra mile to make sure patients feel welcome, relaxed and right at home. Our dentists work together to ensure patients of all ages find new reasons to smile at every appointment. Any member of our team would be happy to tell you all about what makes our dental office different from other practices in Annapolis, but we think our patients are the experts when it comes to explaining just what makes Chambers Family Dentistry great. Below, we’ve included a few of our favorite reviews. There are always new stories being shared by our patients, so you should check back regularly to read more. Located on the scenic Chesapeake Bay, Annapolis is home to numerous historical buildings and national monuments. A great place to visit as a tourist, we believe that Annapolis is an even better place to live, work, and raise our families. We’re proud to be members of the Annapolis business community, and we love giving back to make this a great place for all of us to grow and thrive. 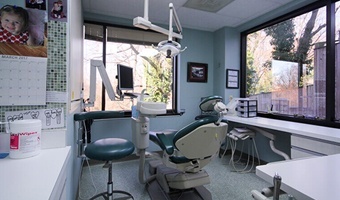 Our Annapolis dental office is conveniently positioned at the cross section of Highway 50 and Highway 70, so it’s fast and easy to reach us from almost any nearby community. 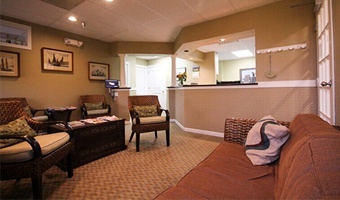 If you do need any help finding our dental office, please don’t hesitate to give our team a call. We’ll be happy to walk you through directions to reach our dental office.